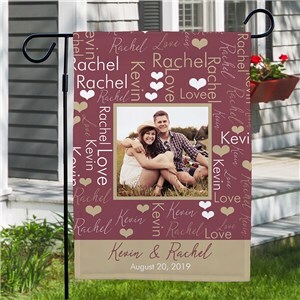 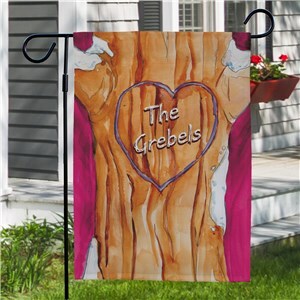 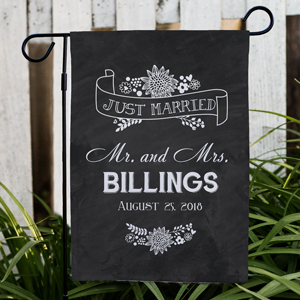 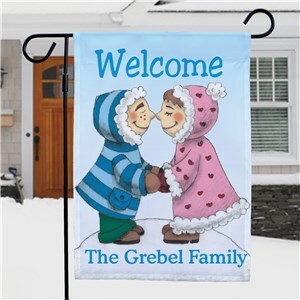 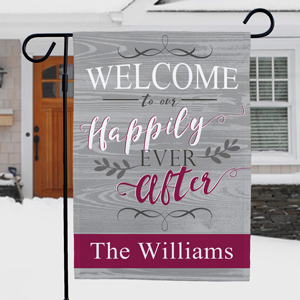 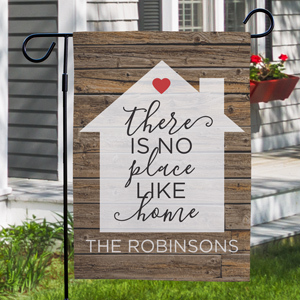 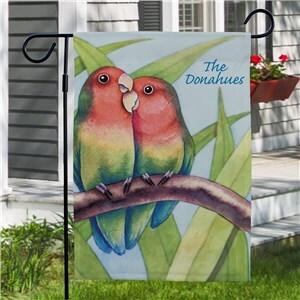 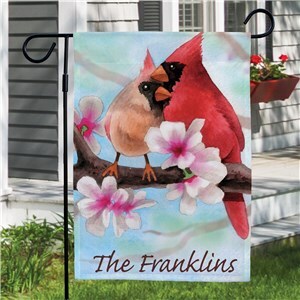 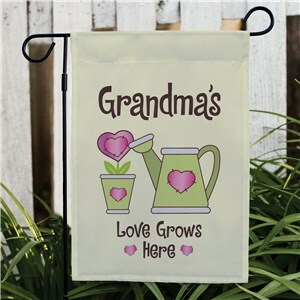 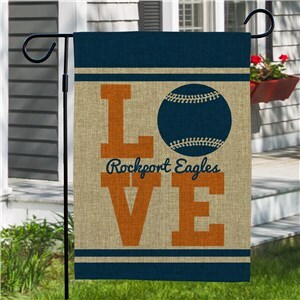 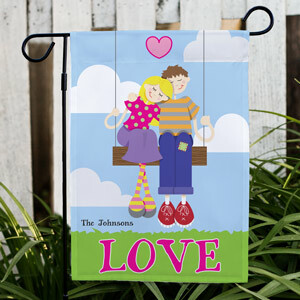 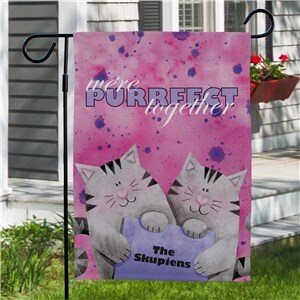 Brighten up your home outdoors with some Love and Romance personalized Love and Romance garden flags! 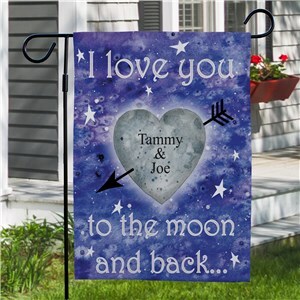 The beautiful designs show you've got love and sweethearts on your mind. 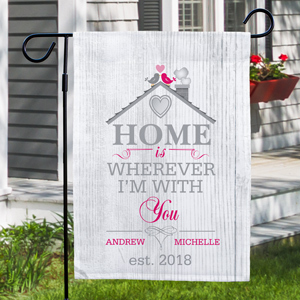 Great for weddings, housewarmings and anniversary gifts!